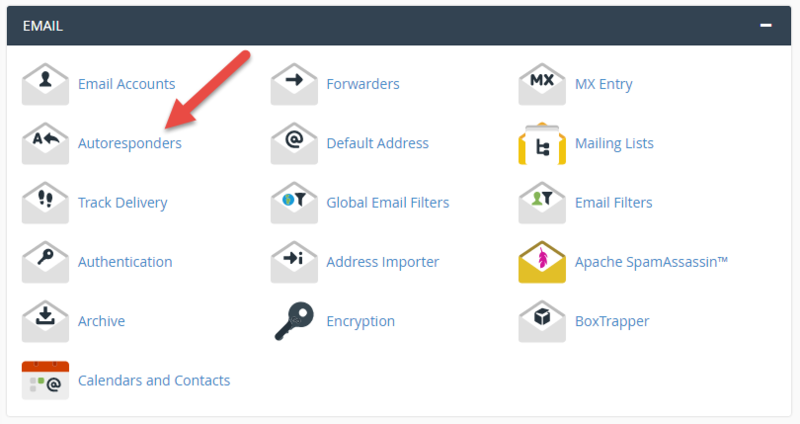 This guide explains how to set up auto responder for email in cPanel. 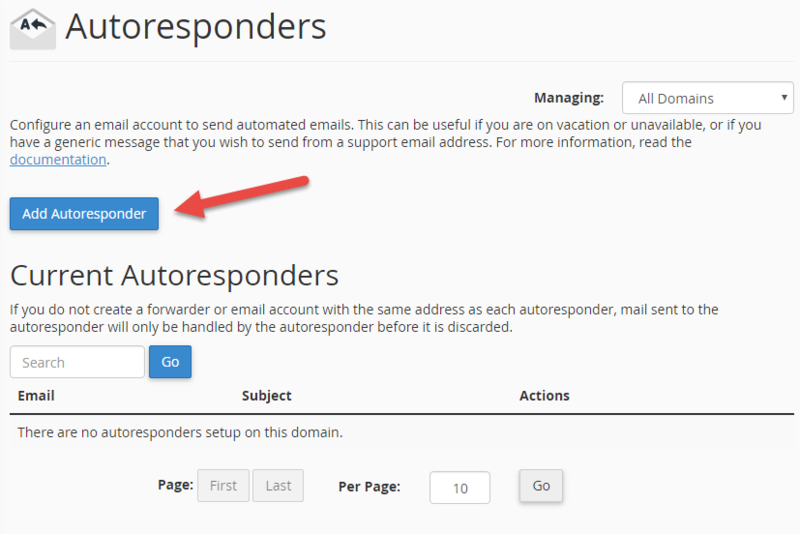 To set up auto responder for a given email address, click on the "Add Autoresponder" button. Choose the desired character set. UTF-8 will work in most cases, unless you have special requirements, you should leave this setting as UTF-8. Choose how often to send this auto response to the same email address. In this example, we set it to 12 hours, meaning that you will only receive an auto response twice a day no matter how many emails you send to this account. Specify the email address for whic to set up the auto responder. Choose the correct domain. 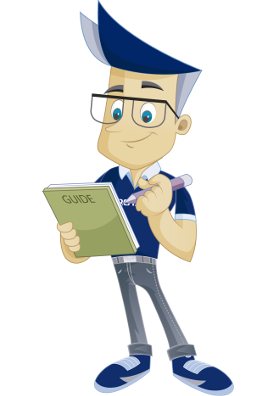 If you have several domains linked to the same web hosting solution, they will all be listed here. Enter the name to show for the sender of the auto response. Enter the subject of emails sent as auto responses. By using the "%subject%" string as shown in the below example, the subject of the email receiving the auto respone will automatically be inserted. Tick if you want to send the auto response email in HTML format. This will only be necessary if you use HTML code in the email. Type the message you would like to send as an auto response. Select the desired starting time and ending time for the auto response. Press create/edit to start using the auto responder. You have now set up your first auto response email. To return to the overview for auto response emails, click on the "Go back" link. In the overview for auto response emails, you will now see a list of all the emails for which auto responders have been set up. 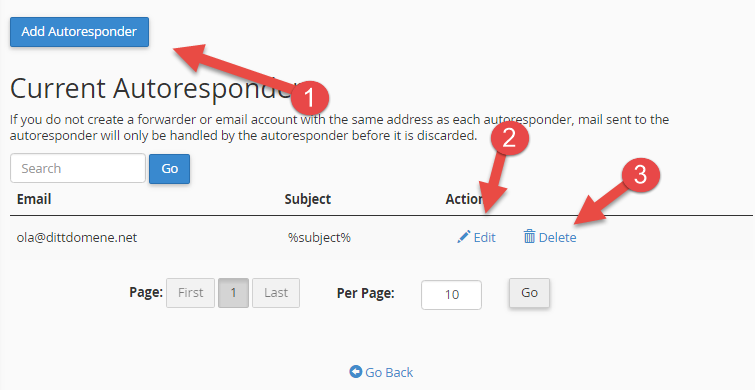 If you wish to add more auto responders, click on the "Add Autoresponder" button. If you wish to remove en email from the list, click on the "Delete" link. 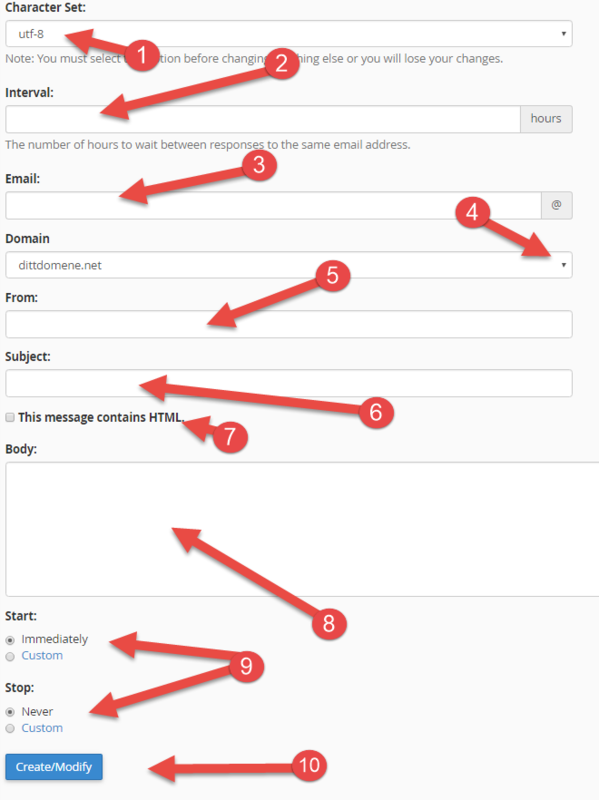 We have now covered the steps required to easily set up an auto responder for an email address. We have also seen how we can easily edit and remove an auto responder again.